 NetrinoMedia is a network of graphic web resources, which was founded by a group of creative freelancers. 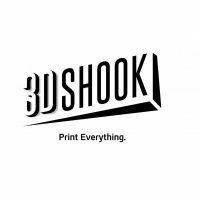 Founded in 2003, 3DShoes.com is laser focused on disrupting the burgeoning Shoe Industry by offering Designers, Fashionistas and Celebrities an unbelievable digital shoe marketplace. 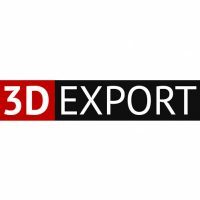 You already know that we see 3D printing as one of the largest industry disruptors of our time! 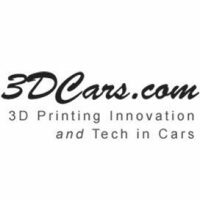 3DCars.com is laser focused on the 3D Printing Manufacturing Production of Cars Industry. We created a massive collection of designs, all printable on consumer grade 3D printers. 3DTotal was founded in 1999 as a simple 3D resource website. Over the last decade, the site has evolved into one of the premier CG art websites in the world, offering a variety of training products, an inspirational gallery, a free texture library and hundreds of free tutorials on a variety of subjects. 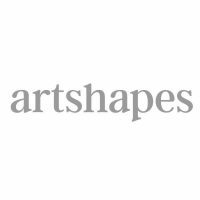 Artshapes wants to be in this area the focal point for 3D artists and 3D designers and all interested parties. 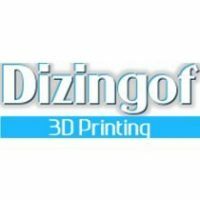 We’ve Made 3D Printing Easier than Ever!